Cleaning tile and grout is a more challenging process than carpet cleaning because the tile can be of different material and the grout makeup varies. The tile can be porceline, ceramic, or stone. It can have a pattern, deep eching, or a smooth finish. The grout can be cement or epoxy based. 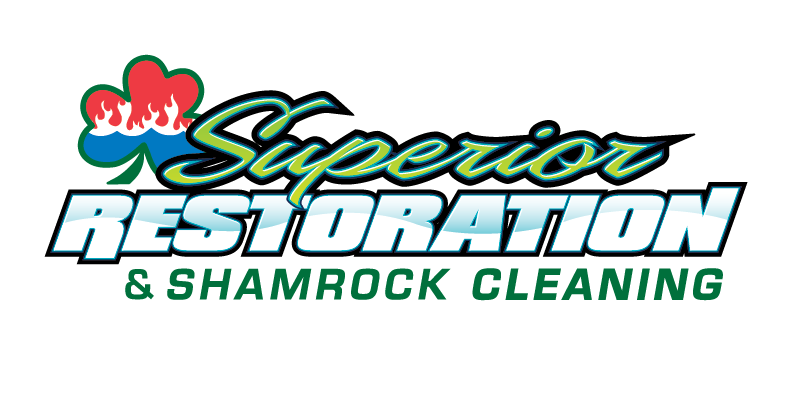 Shamrock has taken courses with the IICRC and is certified to handle any cleaning needed. The first thing do is prespray the tile thoroughly with a solution. The spray is acidic, basic, or an enzyme solution to clean the tile and grout. We base the cleaner on the type materials that make up the tile and grout. We the scrub the tile and especially the grout with a narrow brush to loosen up oils, debris, and filth that has embedded into the tile. 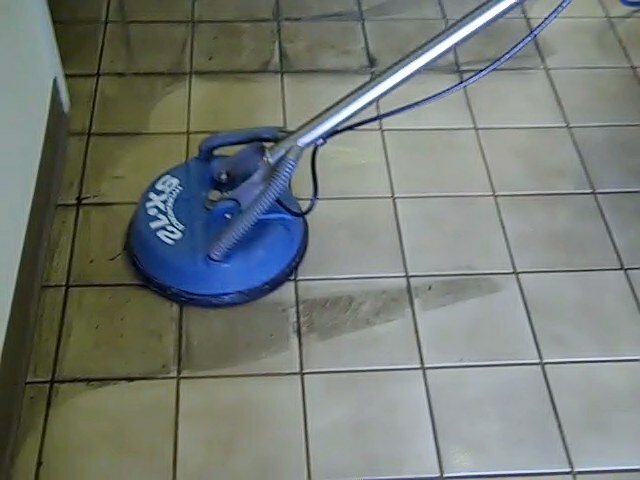 The next step is to use the SX-12 with high pressure and hit the tile and grout with boiling hot water to clean completely while extract all of the cleaning solution. We then dry the floor with towels completely. The next step is optional but recommended. We seal the grout with a sealer and the tile if it is stone. The grout sealer keep dirt and debris out of the grout and easy to clean. We use an imprenator sealer that helps the stone last longer and look better over time. We them buff out the sealer with towels so everyone can walk on and enjoy the clean floor!